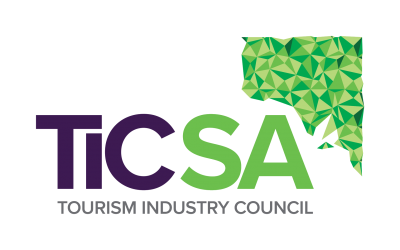 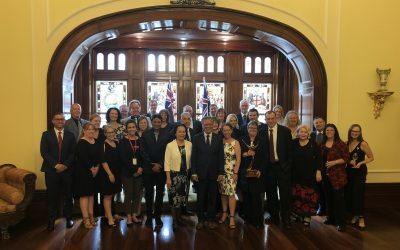 Have a read of TiCSA’s media releases to keep up to date with the latest news and activities happening around South Australia. 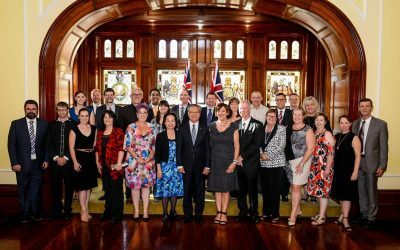 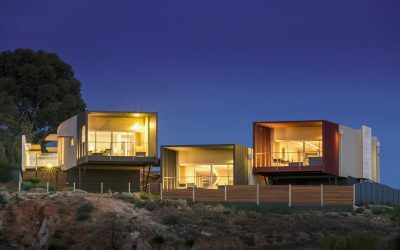 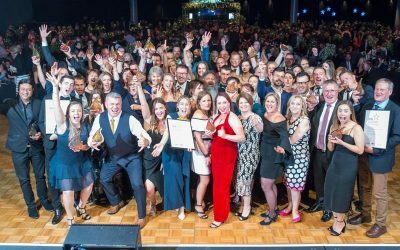 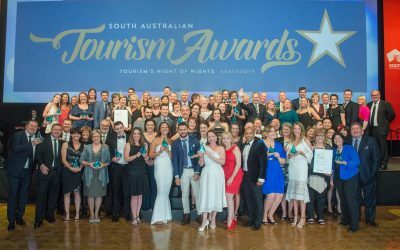 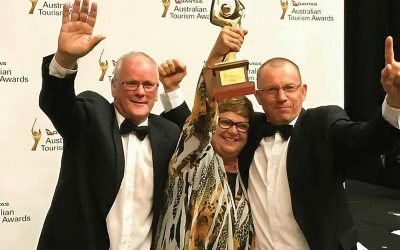 Recognised as Tourism’s Night of Nights, the 2018 South Australian Tourism Awards acknowledged more than 30 category winners, including four Hall of Fame inductees, celebrating their outstanding success and commitment to delivering best business practice. 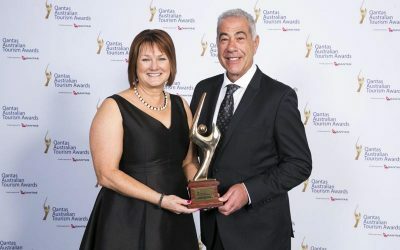 In addition, 37 finalists received silver or bronze medals.